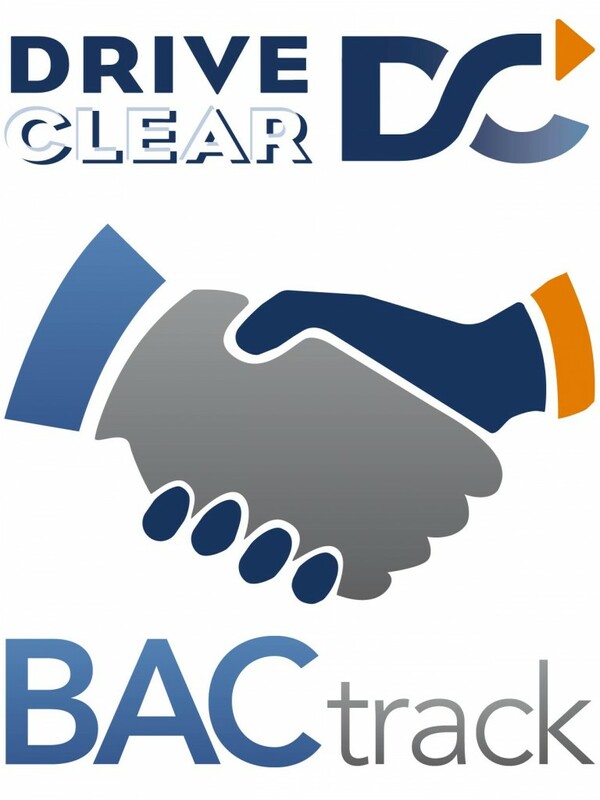 Announcing the Drive Clear and BACtrack partnership! We are proud to announce our official partnership with BACtrack! Together, we’ll not only help prevent drunk driving, we will help save lives. On a personal note, I remember when I was first thinking about Drive Clear and what I wanted it to be. I knew that I wanted to find a unique solution to drunk driving, something that other organizations weren’t doing. And then I read an article about BACtrack’s new mobile breathalyzer and it hit me: I had found the cornerstone of our prevention initiative. I knew that with this device, people could ensure that they were safe and legal to drive, no matter what the circumstances. And after doing my research, I was sure that I wanted BACtrack to be the foundation of our prevention initiative. Their high-tech breathalyzers were top-of-the-line with police grade quality testing and the lowest error rate on the market. If Drive Clear was going to promote drunk driving safety through personal breathalyzers, BACtrack was the only choice. So I reached out to BACtrack about forming a partnership and I was surprised when the president of the company gave me a call. Keith listened to my goals and when I was done, he immediately voiced his support. Since that discussion, we have been working together to help build Drive Clear and I’m so proud that we’re finally here. Make sure to visit the new Drive Clear store. With every purchase of a breathalyzer, BACtrack will donate $5 to Drive Clear. So get safe and get a breathalyzer! This entry was posted in Uncategorized on April 16, 2015 by jimmy@driveclear.org. Congratulations on your newfound partnership with BACtrack! Cool technology, now for more than just one cool cause! Drive Clear Partners with the Madison/Dane County Tavern League! Enter to Win a BACtrack Mobile Breathalyzer! ©2019 driveclear.org. All rights reserved. Website design by Tingalls.